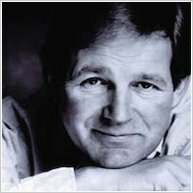 Michael Morpurgo is a master storyteller, former Children’s Laureate and multi-award winner. This is a fresh reissue of a much-loved story with a beautiful new cover. Escaping from China as the Japanese invade, Ashley and Uncle Sung embark on a perilous journey across the Himalayas. Then Ashley finds himself alone in the hostile mountains, battling for his life. 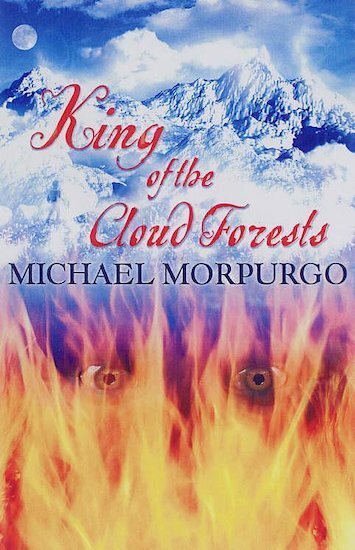 He is just about to give up all hope, when he has a mysterious and terrifying encounter.